The Kia Cerato is a sporty, stylish and well equipped member of the Kia family and will undoubtedly be popular. The first thing people comment on when they see the new Cerato is how attractive it is – and yes, like other Kias the Cerato is pretty and bound to be popular. The interior is spacious and sports a range of luxury features such as leather finishes, climate control, and cruise control - and there’s a sizable 482-litre boot. The Cerato is also proof Kia knows how to make vehicles that handle well, because it’s a real pleasure to be behind the wheel. 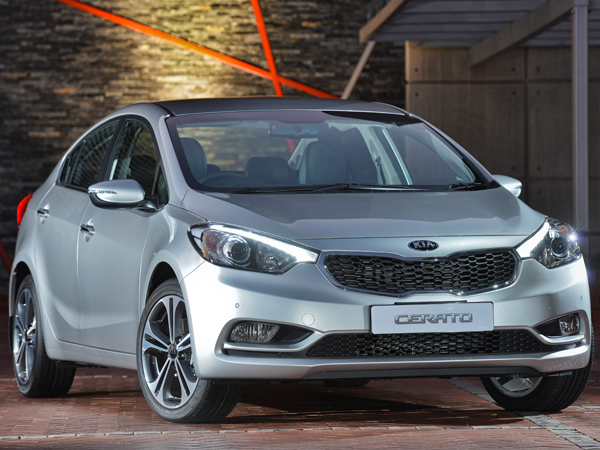 The Cerato is a sporty, stylish and well equipped member of the Kia family and will undoubtedly be popular.